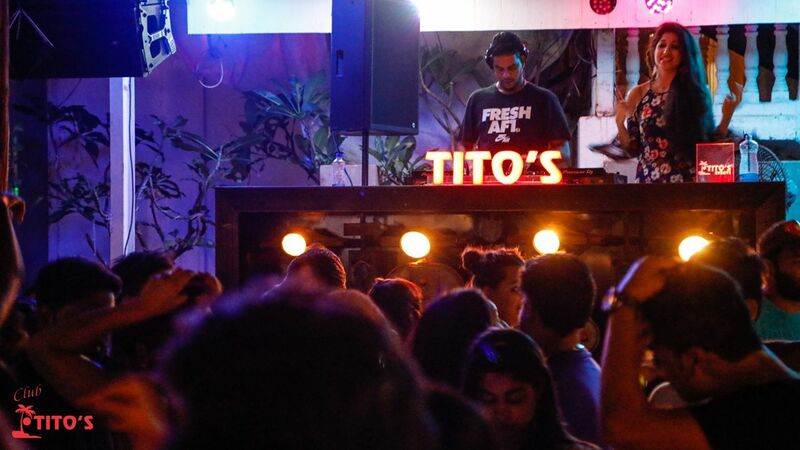 Tito’s nightclubs, The Club and Retro Bar, offer state of the art design and cater to both international and domestic tourists flocking to Goa. The entertainment is offered all year round. So much is the name Tito’s synchronous in tourists’ minds visiting Goa, that it is often said “A trip to Goa without a visit to Tito’s is incomplete”. Renowned celebrities and VIP’s from across the industry, be it Sports, Show Biz, or Business Houses, frequent Club Tito throughout the year. You can access facilities of both the clubs once you enter the zone. True to its name, the Retro Bar keeps things entertaining with a wide selection of classic rock, pop and hip-hop. A large lounge space gives guests a chance to relax and relive the retro age. Similar to The Club’s top floor, The Retro Bar also includes a more private area where guests can enjoy a game of pool or score goals in foosball. The Club, also known as Club Bollywood, caters to commercial and Bollywood music fans, with a huge dance floor to accommodate its large crowds. A designated area on the first floor offers private tables with a bar of its own.